 Obituary for Gary Ray Howard | Behner Funeral Home & Crematory, Inc.
Gary Ray Howard, age 72 of Omaha, NE passed away Monday, November 26, 2018 at his home. 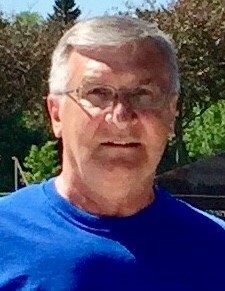 Gary was born in Fairfield, IA to Milton R. and Katherine (Skaggs) Howard. He was married, by Charles Luers, to Corliss La Chan Horn on October 29, 1978, in Blakesburg, IA. Gary served in the U.S. Navy during the Vietnam War with the Mobile Riverine Force aboard the USS Nueces (APB-40). He was preceded in death by his mother, Katherine Pfeifer, and father, Milton R. Howard. Left to share Gary’s memories are his wife, Corliss Howard of Omaha, NE; two sons, Eric Howard of Omaha, NE and Ryan Howard of Tempe, AZ; siblings, Judy McClaran of Birmingham, IA, Jackie Smith of Fairfield, IA, Jim Pfeifer of Milford, IA, Sandy Black of Downs, IL, Sonja Andrew of Ellsworth, IL, Mark Howard of Atlanta, IL, Tim Howard of Downs, IL, Melissa Walters of Champaign, IL and Dan Howard of Queen Creek, AZ; and many nieces and nephews. Visitation for family & friends will be 10:00 am – 11:00 am, Thursday, December 6, 2018, at Behner Funeral Home in Fairfield, IA. A funeral service will follow at 11:00 am with Charles Luers officiating. Following the service, he will be cremated. Burial of cremains will be at a later date at Iowa Veterans Cemetery in Adel, IA. In lieu of flowers, memorials may be made to American Cancer Society, Iowa Veterans Cemetery, or Vietnam Veterans Memorial Fund. Cards and memorials may be sent to family in Omaha, NE.